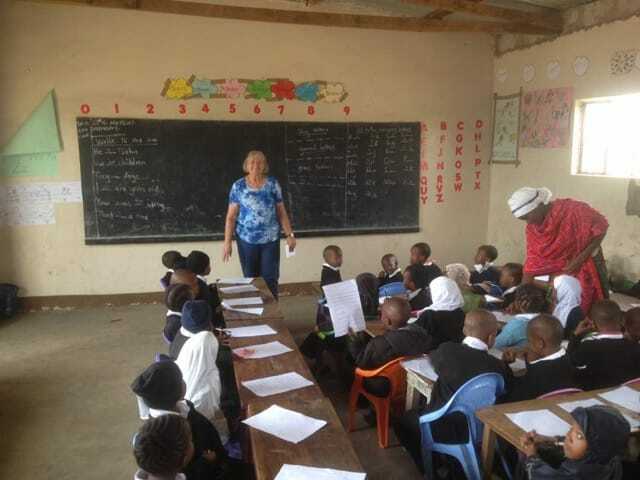 Volunteer Tanzania: is the largest of the East Africa countries (i.e. Kenya, Uganda and Tanzania) and offers spectacular landscape from the coastal plains to the east; the inland saucer-shaped plateau; and the highlands and the coastal islands. The country is named after Tanganyika, its mainland part, and the Zanzibar islands off its east coast. 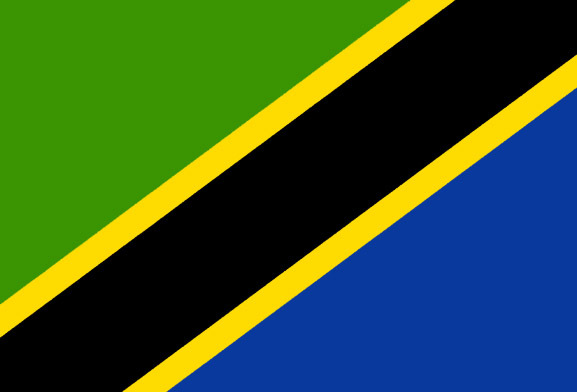 Gaining independence in 1961, Tanzania is a stable, peaceful country with few tribal or regional divisions.